I have been blasting out the blogs plenty of late, so it's time for some lighter fare. You can perhaps accuse me of the occasional sermon or two, albeit of the 21st Century variety, but I don't often rant. 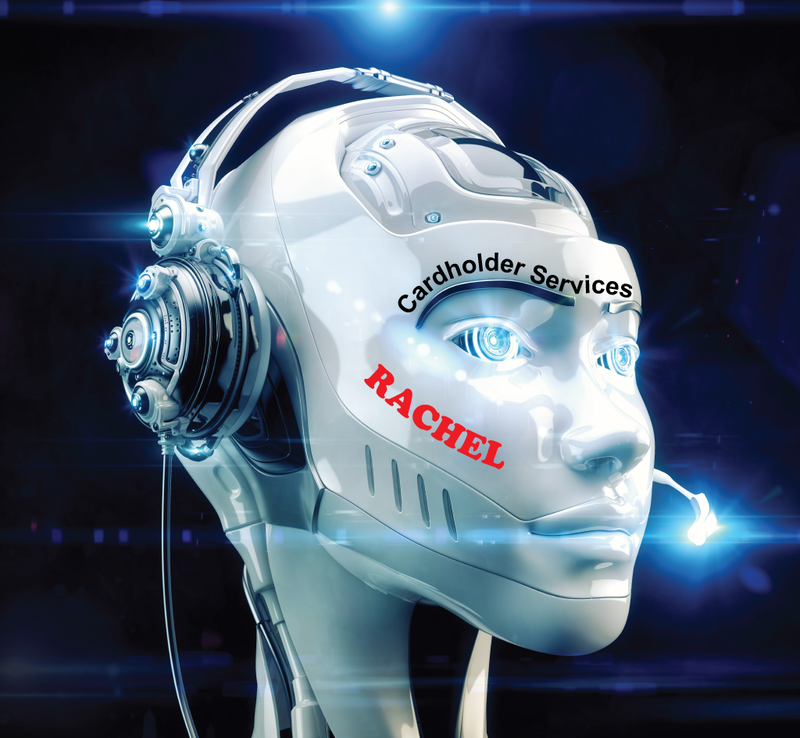 However, after I talk about the weather for a moment, I am going to rant a little about those merciless robocalls, especially those from "Rachel" at Merchant Services. If my name were Rachel, I would sue. It was just wicked cold here in northwest Michigan when I got up yesterday morning, like around 5 degrees. Along with it came snow that had to be plowed, and then another plowing the day before, so I guess this IS really winter. When I said it was winter a week or so ago, I didn't know what I was talking about, did I? I am sitting warm inside, but any number of my kids are out driving here, there, or somewhere on icy roads. And now for the rant. The robot calls selling this or that only get worse. Where did the idea come from that they would go away or that we could sign up to not-be-called and then not be called? Baloney! The calls just keep on comin'. You'd think that one thing Congress could do is stop these, but let's not discuss Congress or I really will rant! And I have tried everything. I used to insult the live callers by suggesting that they get a real job. Then I just hung up on them for a while. Now the calls still come and there is not even anyone there on the other end. So I just hang up, and often I hang up on silence because the calling machine has not connected in to the robot voice much less to a real person, or sometimes when I answer the call, a phone starts to ring at the other end as if I'm dialing them -- a hall of mirrors effect. I sometimes wish I had an air horn and could blast it into the receiver, but if I did I would probably get sued, and, as I said, there is seldom anyone there anymore. When there is a human, it is always some sheriff or firemen association, which translates to a college-age kid sitting in a cubicle. I have seen cubicle phoners right here in Big Rapids where I live, a whole room full of cubicles. You can spot them because they all stand in a group out by the street curb and smoke. I have gone and looked into where they are, and, sure enough, there they are on the phone doing just what I don't like. And they certainly are not sheriffs and firemen, either. They are kids with hopefully the worst job they will ever have. In other news, I am still on my odyssey of a diet, wandering out in the wilderness far away from the butter and the pasta. And, surprising enough, I am feeling no pain. My wife gently forced me out of my sad excuse for whole-wheat bread and into what are called the rustic breads. These are multi-grain breads with all kinds of seeds and stuff on the inside and a hard, chewy dark crust on the outside. For years I have avoided these rustic breads on principle, but now I don't want to eat anything else. And going without dairy products is another big plus. I was eating way too much cheese and good cheese is getting harder and harder to find, not to mention expensive. They are all turning into their take on Velveta. About all that's left are some nice soft cheeses and Parmesan or Romano. But I am not eating those just now, either. And eggs? Forget them. My mind has been telling me for years to stay away from eggs, but they are so compact and convenient that I never listened. So, then, what am I eating? First of all, I am trying not to each so much. We soak beans every night or so, being sure to sort them into a pan to look for stones. I have found stones too! Beans are one of the big attractions just now. We mix it up too -- pinto, black beans, great northern, kidney, garbanzos, red beans, etc. I already mentioned the crusty breads, so that leaves the vegetables, and lots of them. My wife likes to soak grains and beans and nuts overnight to remove tannins and what-not, so at any given evening there are all kinds of pots with something soaking in them all over the kitchen. It is my job, since I get up early, to cook the whole oats, which take several hours at the lowest flame to do right. And if they overflow, it is a big mess. We used to grind our own oats (and still do sometimes, or use steel-cut oats), but once you taste slow-cooked whole oats, for me there is no going back. Another staple here for forty years or so is gomasio, which are roasted unhulled sesame seeds (with a little seaweed, probably small pieces of dulse, nori or some sea vegetable) used as a condiment. We used to grind the seeds up with a suribachi, but now we just roast them slowly in a pan and use our teeth to grind them. It is better that way. And for desert, fresh and dried fruit are big around here, and also bananas and apples. And sometimes, like last night, I just skip dinner and make popcorn. Popcorn is fun, does not seem to do too much damage, and I can eat all I want. So there you have a what's-going-on-around-here blog for a change.